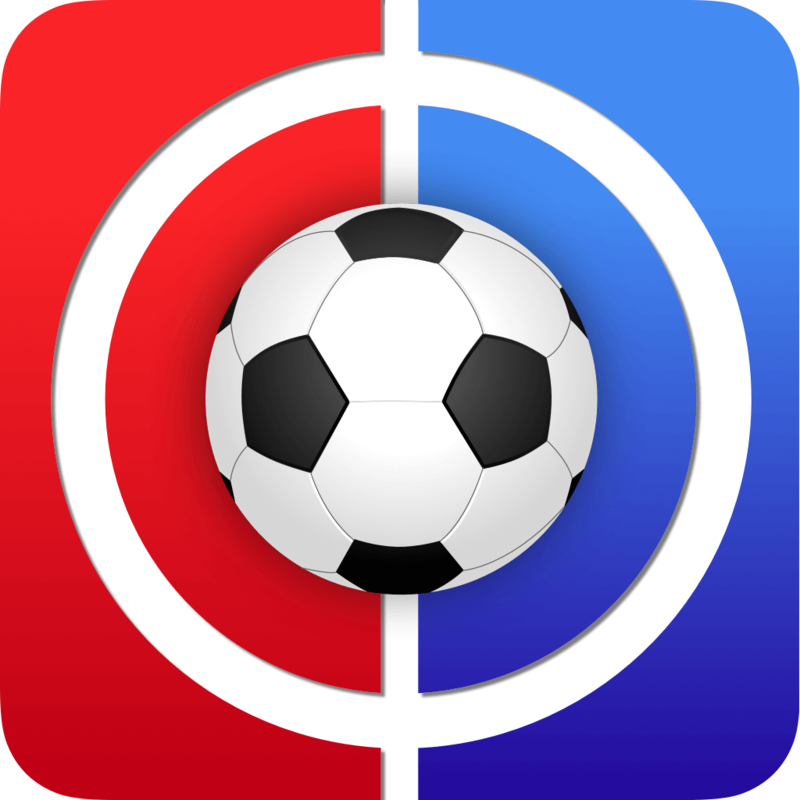 Welcome to New Fantasy Premier League Transfers 2018/19 – Max Meyer, Alfie Mawson, Alexsandar Mitrovic and Yoshinori Muto. This edition is very much the ‘M’ edition so is probably why they recruited me to write it. M is the 13th letter of the Alphabet and this certainly feels like my 13th article of preseason but c’est la vie! Here we have two familiar faces and two not so familiar ones. 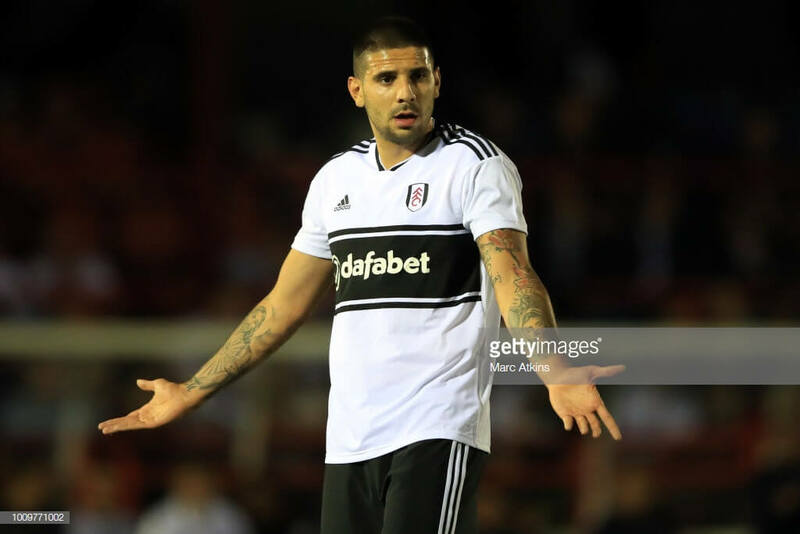 AT was a bit premature on his Fulham article as they have gone and signed two names that are experienced in the Premier League in Alfie Mawson and Aleksandar Mitrovic. 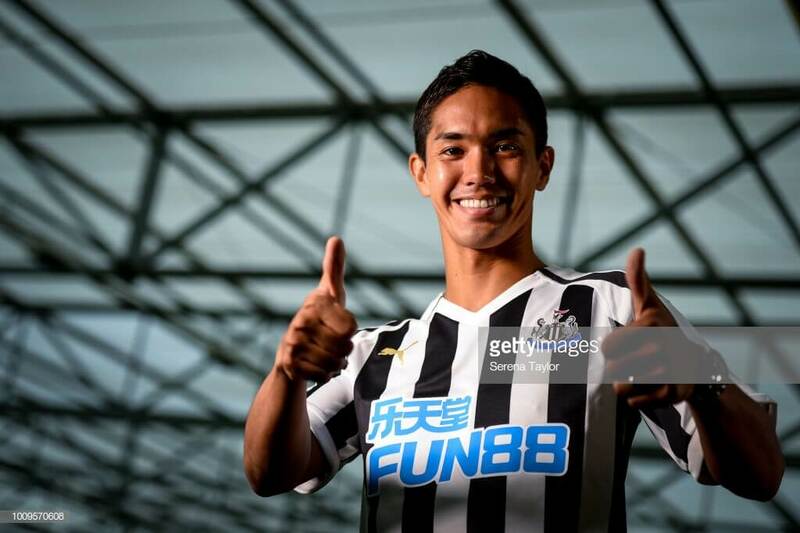 The other two names you may not know too well and that is Max Meyer to Crystal Palace and Yoshinori Muto to Newcastle. Each of these signings could be useful for us fantasy managers so here is the rundown on each. 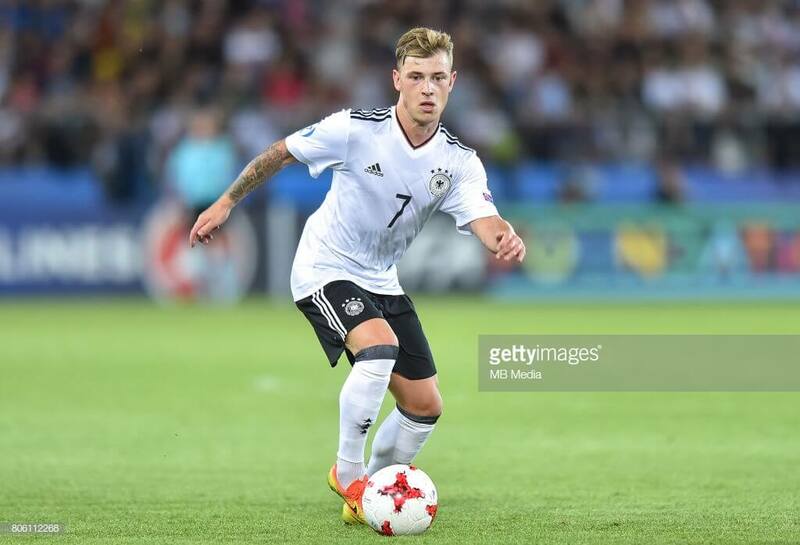 We start with a young German midfielder that was once considered the future of German football, but in recent years Meyer’s stature has declined a bit. This is probably why Meyer moved to Crystal Palace on a free rather than doing what other top talents in Germany do and sign for Bayern Munich. The central midfielder can play both defensive and attacking roles and tends to stay central either as a DM, CM or AM but has been known to play on the wings and up top. Even though he has played in attacking roles in the last three seasons, Meyer has only scored 6 goals in league football with 5 of those coming three seasons ago. The 15/16 season was his last prolific season, Meyer grabbed 6 goals and 10 assists in 41 appearances in all competitions. He may not score many goals, but he can be a provider. In the last three seasons Meyer has assisted 16 times, so with Zaha and Townsend bombing down the wings around him he has plenty of pace to aim at! A possible downside to Meyer could be his adaptation to English football, perhaps a wait and see approach is probably best for this player. Another thing to keep an eye on is his propensity for picking up yellow cards, grabbing 14 in the last 3 seasons, well, at least he wasn’t sent off. 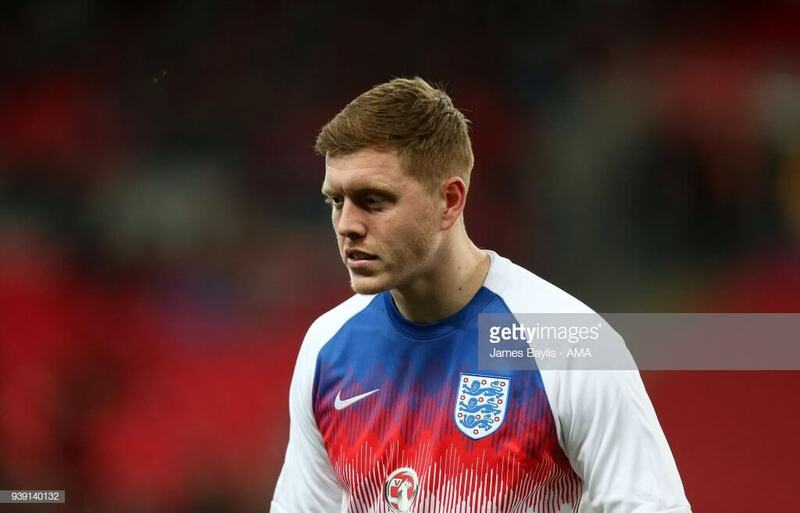 We move onto someone who we do know more about and who has been quite popular amongst FPL managers in the last few seasons, centre-back Alfie Mawson. Mawson has recently been awarded a return to the Premier League after Swansea’s relegation last season when new boys Fulham signed the youngster for about £15 million. Mawson has only been around the block for 5 years now and two of them have been in the Prem with Swansea. In that time he has made quite a name for himself winning the young player of the year at Swansea in his debut season and getting called up to the England squad back in February. I will only focus on his time in the top flight and that is only 65 games, but in that time he has got as many goals as Meyer. 6 goals, 1 assist and 4 yellow cards puts him ahead of Meyer in terms of average. We all know his quality and danger on set pieces and with wingers like Schurrle and Sessegnon and the midfielder Cairney, there should be plenty of opportunity for the big man. One hiccup to this asset is the fact he has been priced at 5.0; this makes him the most expensive way into the Fulham defence, but the flipside of this is he should be nailed and will definitely shore up the Fulham side, if that’s even possible. We stay at Craven Cottage for this one as Fulham managed to bring back Mitro, the man who was transformed under his national compatriot, Slaviša Jokanović. Mitro started the season at Newcastle where he had some… attitude problems and this resulted in him only appearing 6 times and grabbing 1 goal. This all changed come January when Mitrovic was sent out on loan to Fulham and in that time, he helped elevate the Cottagers, as he scored 12 goals and 1 assist in 17 games. The returns he got in such a short period of time shows exactly why Jokanović went back to the much loved, Mike Ashley (trust me everybody loves him, especially Rangers and Newcastle fans!) and made the deal permanent. If Mitrovic can continue last season’s form, then he could be that 3rd striker we have all been searching for. Coming in at the same price as Ryan Sessegnon (who is not experienced in the PL) he could be the better option as a sort of an ‘expensive’ bargain of sorts. He would be a bit pricier than the likes of Sorloth, Austin or Reid, but he will be nailed on and you wouldn’t have to worry about his minutes. Now, I have said Mitro has had some attitude problems, but that is more off-the-field because in terms of yellow cards he has only got 3, 3 and 4 in the last few seasons in England. If you are playing 3-4-3 definitely consider Mitrovic who could end up being a decent differential. It’s a case of one out, one in at St. James’ Park or as the Geordies love to call it, Sports Direct Arena. It feels like a bad devolution from Mitro to Muto, as Mitro leaves with the record above and Muto…meh. Muto is 3 years older than his predecessor and has only spent 3 seasons outside Japan. These 3 seasons weren’t bad though as he scored 20 goals and had 10 assists in 66 games in the Bundesliga. These stats earned Muto a call-up to the World Cup this summer, but he was unable to score during the Japanese run. There isn’t much to warn against on Muto as he has only earned 11 yellow cards in his entire career and can score and assist, but I don’t know what it is, this transfer just fails to excite. Rafa might be able to work wonders and make this 6.0 mil player an absolute baller, but it is definitely a wait and see from me, especially with the terrible fixtures the Geordies have for the first 8 GWs. 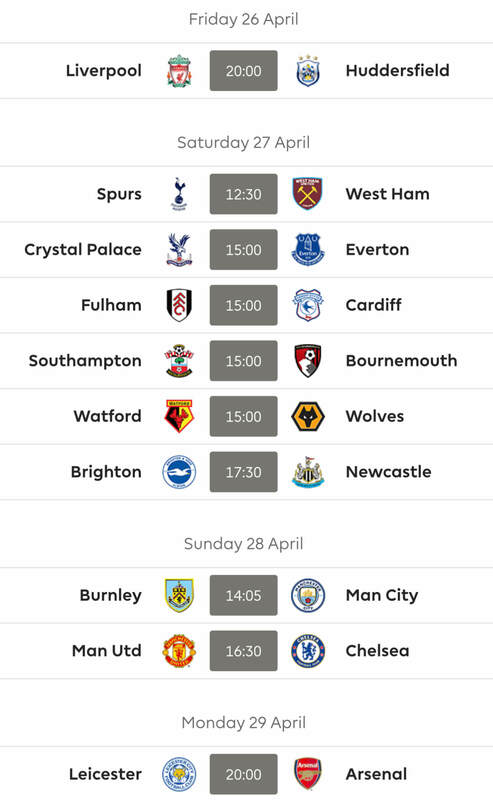 This is plenty of time for the Japanese man to settle in and hopefully go on a scoring spree when the fixtures turn in Newcastle’s favour starting GW9. Slowly going insane over here…and haven’t even gotten to gw 1 yet! Help?! B- Firmino, Jota & Cairney ?? That is a very tough one mate! I would have to say option B just about edges it for me. Cheers Matt, that’s where I’m at now. Can’t…stop…tinkering…. Could you give any advice on my current team? I want to get Aguero in and De Bruyne after GW1 and I was thinking if Salah to Mane, Sigurdsson to De Bruyne and Firmino to Aguero would be a good idea. I am just not sure of any alternatives to Sigurdsson yet. Hows this shaping up planning on doing sanchez and aguero to kdb and auba gw3. 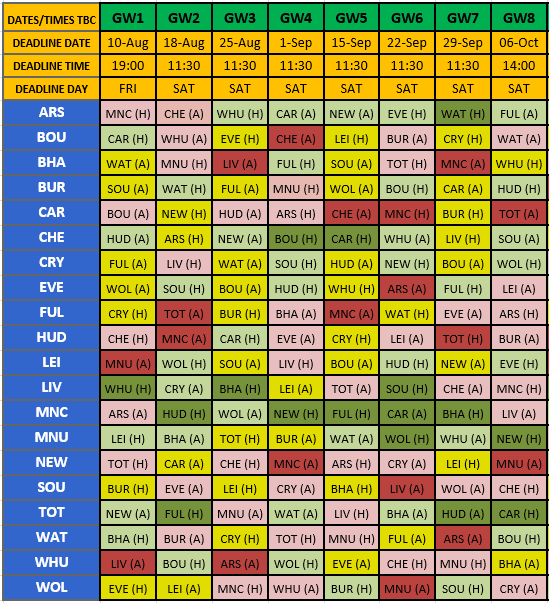 I’m think of going with this till everything becomes more clearer , then I’m looking on a early wildcard.